Vacationing at the peaceful Islands such as Bahamas is the great way to escape from the cities stressed environment. As the surroundings of Island are so much Clean, Clear, which gives travelers the best way to relaxation. Along with the feeling of staying in the lap of Nature and what about that if you get the perfect accommodation there at affordable prices? 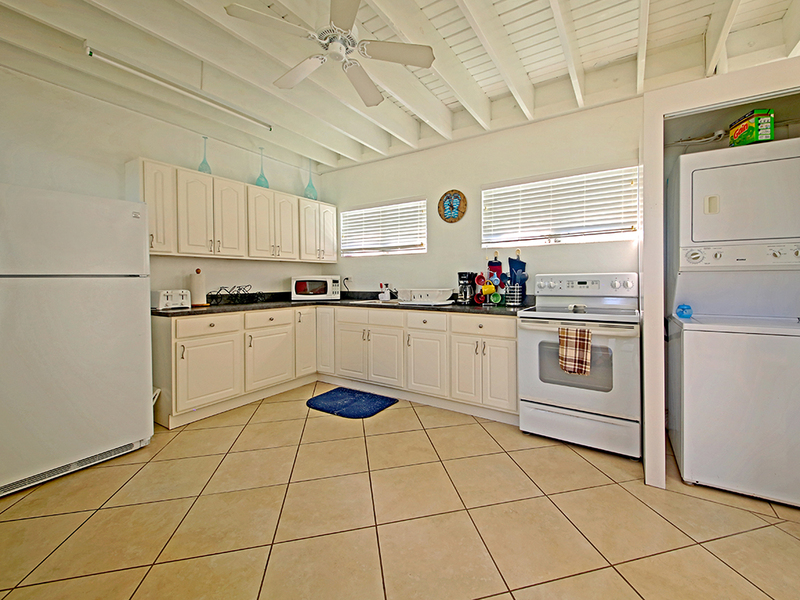 It seems like icing on the cake Bahamas luxury villas rental is here to provide you the best vacation rentals in the Bahamas, where you are going to get all the luxurious amenities including stunning waterfront location to perform your favorite leisure and adventurous activities, kid-friendly surroundings, three bedrooms, 3 bathrooms, 9 sleeps, fully equipped kitchen, dining area and much more. Along with great attractions such as churches, museum, restaurants, marina and reefs. 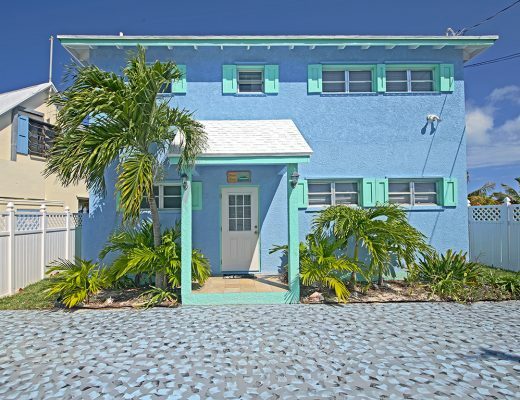 Bahamas vacation homes are ideal for families and group gatherings. You can avail these villa rentals located on the absolute best part of the north side beach at best prices. 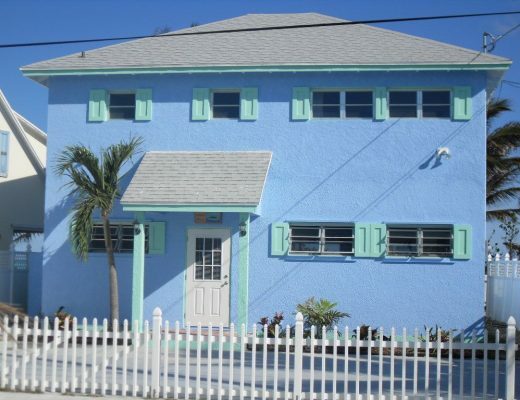 The great thing about these vacation rentals in Bahamas is that it provide the adorable front view, it has all the luxurious feature such as modular kitchen to fully furnished designing of the property, which one can dream of these includes spacious living room, patio viewed from living room, master bedroom, beach view, covered patio etc. 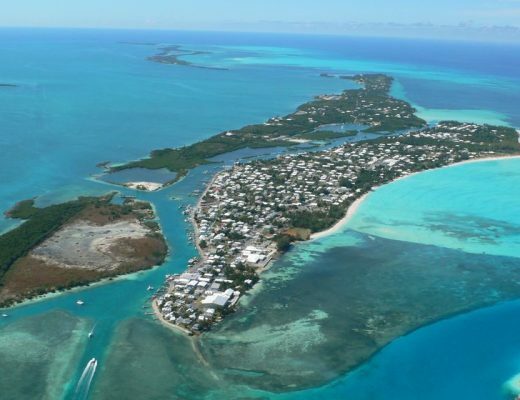 Along with the chance to explore the best destinations – Spanish wells Harbour, Spanish wells, ten bay beach, Eleuthera island farm, Haynes library, Bahamas ocean safaris, rainbow bay beach etc. 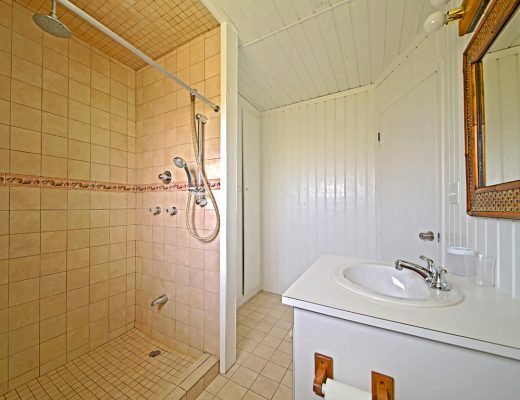 Travelers can get to enjoy at our Bahamas vacation homes the luxury at its best along with complete privacy at reasonable prices. The best thing about these island of Bahamas, that it offers the best of fun activities which you can enjoy with you family and friends in all the twelve months of a year.